This 2019 marks the pair’s 5th year with Star Music and they are celebrating it with this latest project. 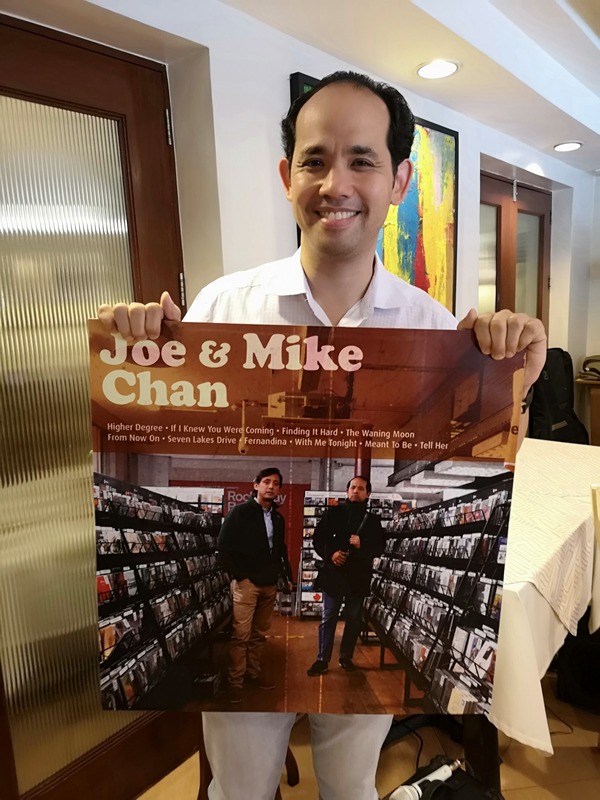 Aside from songwriting, the Chan brothers both play the guitar and piano. They previously worked together in the OPM band Generation. 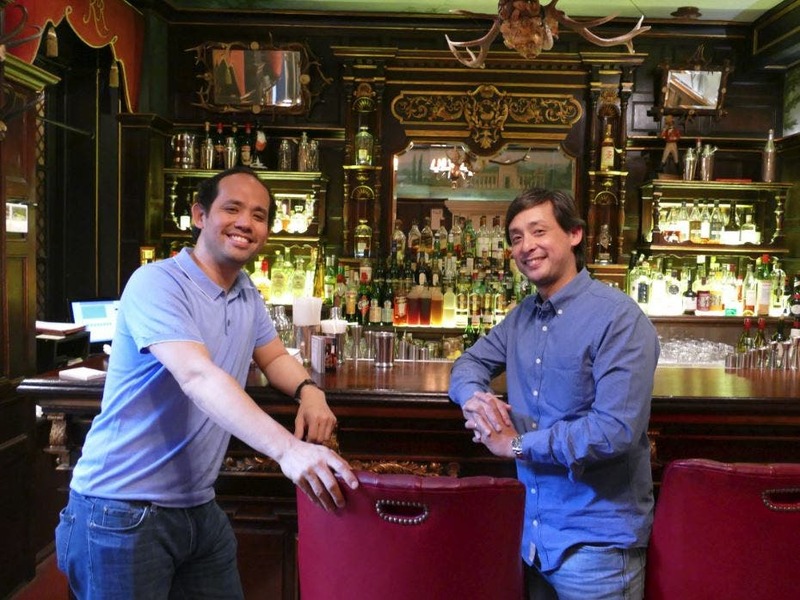 The brothers’ primary musical influences range from The Beatles and classic American rock. Their new songs incidentally were mastered at the same studio The Beatles named an album from, the Abbey Road Studios. Other influences come from their dad’s compositions to big band melodies and ballads of the 1940’s and ’50’s, pop and rock of the ‘60s and ‘70s, movie musicals and a childhood spent growing up in New York watching Broadway shows. 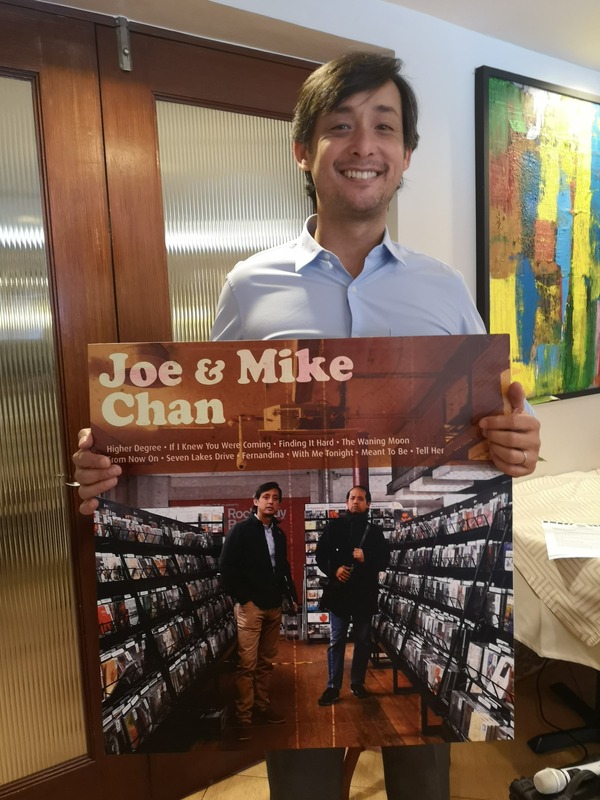 Stream the brothers’ newest offering “Joe & Mike Chan,” now available on Spotify, Apple Music, and other digital stores. For updates, follow @abscbnpr on Facebook, Twitter, and Instagram or visit www.abs-cbn.com/newsroom.